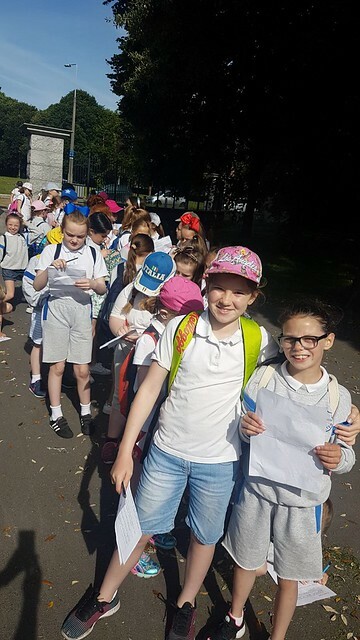 The girls from Ms.McKenna and Ms.Wickham's 3rd classes took a trip to St.Anne's Park today. As well as soaking up the sun, the girls enjoyed the beautiful rose garden, the playground and also did some orienteering. What a beautiful day! Click on the image below to view more photographs of the trip..